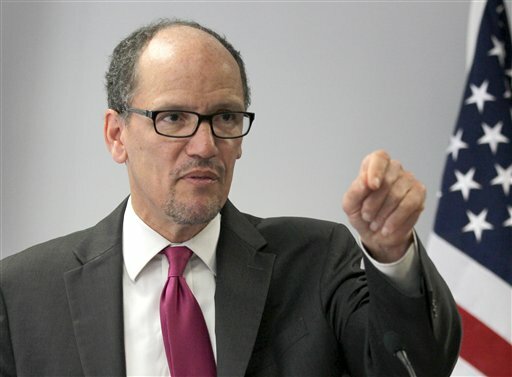 DOL fiduciary rule in 2016? Pressure from broker-dealers and others in the financial advice business has helped to stymie the DOLs efforts to push through changes in how to define a fiduciary. WASHINGTON, D.C. – It’s been in the works for years but it may be 2016 before a new fiduciary rule is in effect, and even that’s a bit of a long shot.